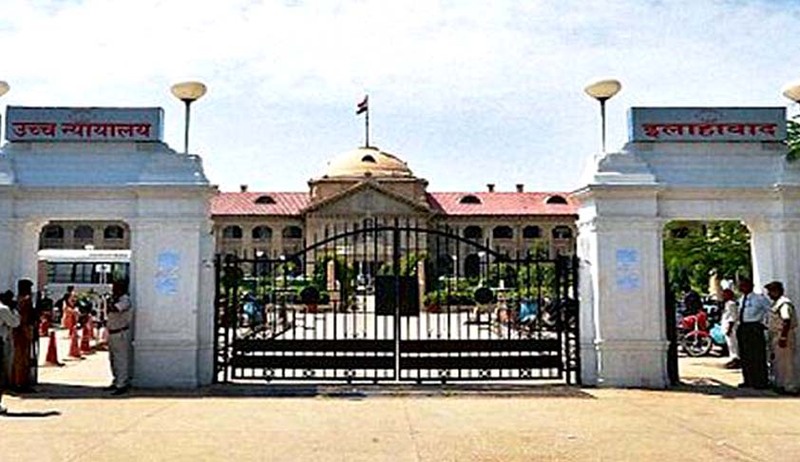 The Allahabad High Court has quashed proceedings initiated post notice under Section 13(4) of The Securitisation and Reconstruction of Financial Assets and Enforcement of Security Interest Act, 2002 as the said notice was issued without duly informing the debtor about the auction of property and subsequent sale. Justice Mahesh Chandra Tripathi was hearing a petition filed by one Ashok Kumar who sought quashing of an order by the Debt Recovery Appellate Tribunal(DRAT) dated March 6, 2013 wherein an appeal against the order of the Debt Recovery Tribunal(DRT) was dismissed. According to the order, the petitioner was serving in Punjab National Bank,Varanasi. During his service period, he took a housing loan of Rs.10 lacs in 2007 for construction of a house and deposited title deed of a property in his village in Varanasi as security. Then the petitioner defaulted in payment of instalments. Consequently, Ashok Kumar’s loan account was declared as 'Non-Performing Asset'. Punjab National Bank issued a demand notice under Section 13(2)of the SARFAESI Act on September 3, 2010 for Rs.9 lakhs and thereafter a possession notice dated February 4, 2011. The property in question was sold to Janki Devi for Rs.8.10 lakhs and the sale certificate was issued on December 28, 2011. Petitioner’s counsel, MM Sahai submitted before the Court that an application was filed under Section 17(1) of the SARFAESI Act before the DRT for quashing the sale certificate dated January 6, 2012 alleging that his client was not served with the notice dated November 3,2011 nor was he given a possession notice dated February 4,2011. Sahai also relied upon a judgement of the Supreme Court in Mathew Varghese v. Amrita Kumar where it was held that a borrower must be given a thirty days’ notice at least before proceeding under the said sections of SARFAESI. All proceedings subsequent to notice under Section 13(4) of the Act, 2002 being in flagrant violation of the statutory provisions are liable to be quashed. The case is squarely covered by the judgments of the Apex Court referred to above, wherein the Apex Court held that not following the statutory provisions itself is a good ground for quashing the confirmed sale.